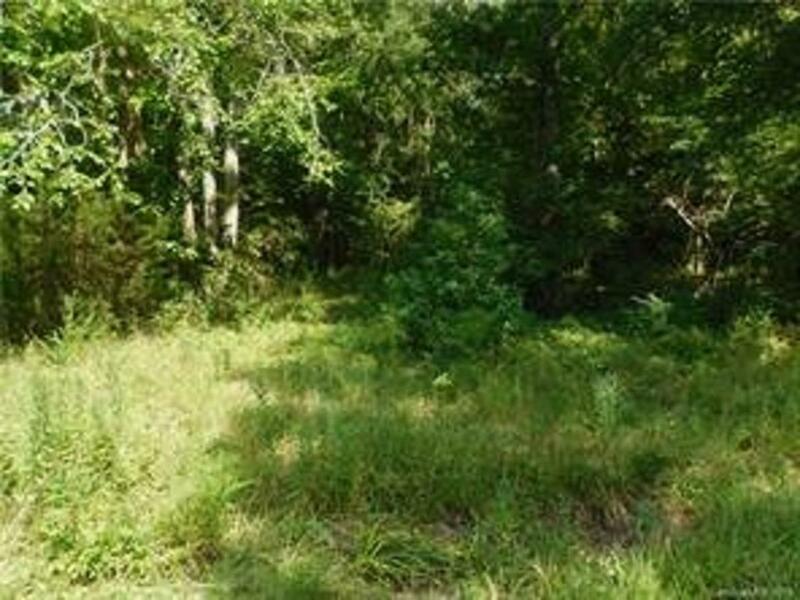 This is a perfect lot for someone looking to build. Wooded, level and just over a 1/4 acre in a great, quiet neighborhood in a wonderful school district. Close to Hwy 9 and Hwy 21. Listing provided courtesy of Mike Ware of Ware Land & Timber Llc.